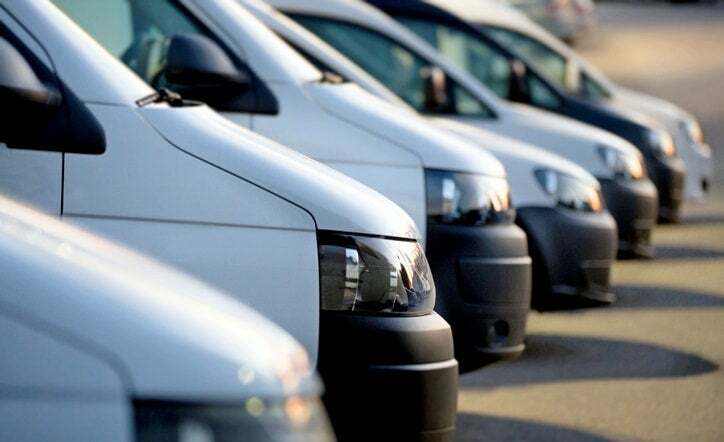 Quartix vehicle tracking is one of the most popular options for modern businesses in need of fleet monitoring solutions. On this page, we have tried to provide information to help you understand whether or not Quartix is going to be the most suitable supplier for your solutions. We have covered a range of topics, with details of various features, services and prices available to help you make the right choice. 01 | Who is Quartix? 02 | How does Quartix vehicle tracking work? If you do need more specific information, then you may want quotes – complete the form at the top of this page now to compare deals and services from top vehicle tracking suppliers. Quartix was founded in 2001 by four industry professionals and has since grown to become one of the UK’s most popular vehicle tracking providers. Quartix provides their services and products to over 10,000 companies in the UK, and that number is growing each month. Over 300,000 Quartix systems have been installed since 2001 with clients coming from a range of industries. With so many clients serviced, Quartix can provide an experience to suit your requirements. However, they will also be able to offer tailored solutions in the unlikely event that your particular industry has not been provided for previously. Quartix provide a range of services and plans that can be chosen based on your needs. This is important because it can allow you to create a plan and sign into a contract that works for you. The considerations that might affect this are various, with everything from budget to fleet size likely to impact what you are looking for. A lot of Quartix product and service information can be found in other sections across this page – the best way to get tailored quotes though, is to complete the form at the top of the page. How does Quartix vehicle tracking work? Quartix vehicle tracking is an end-to-end solution that offers everything you need to efficiently monitor fleet and vehicle performance. 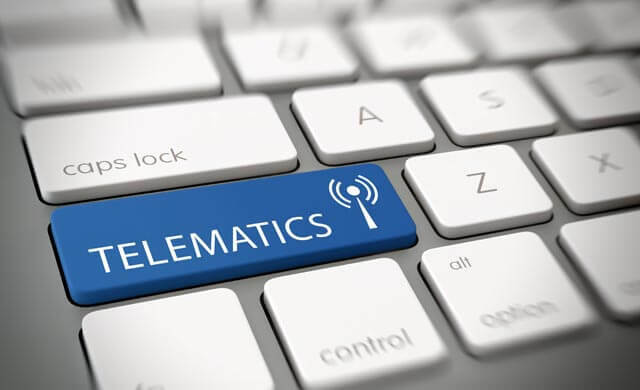 This means that everything from the technology – black box telematics tracking – to reporting information can be provided to you by one supplier. How does the Quartix vehicle tracker work? The Quartix vehicle tracking device measures just 90mm x 55mm x 24mm, and weighs just 90kg. This small device is installed out-of-sight in your vehicle. It takes less than an hour for this tracker to be installed in your vehicle, though times may vary depending on a few requirements. Vehicle size, for example, or location may impact. With Quartix having installed devices in so many vehicles, it is likely that they will be able to provide a clear idea of how long installation will take. This is especially important when you are having tracking devices fitted in multiple vehicles, and especially when you have different types of vehicle that need tracking. Quartix’s vehicle tracker is compatible with 12v and 24v vehicle systems, and will not require any additional modification to either of these types of vehicles. The tracker also included internal wireless and GPS antennas, and is fully compliant with EMC, mobile communication standards and safety legislation. Quartix sends their clients reports once a week in which detailed information is provided per vehicle. This sheet is split up day-by-day, meaning that you can easily check on what has been happening across a period of time. 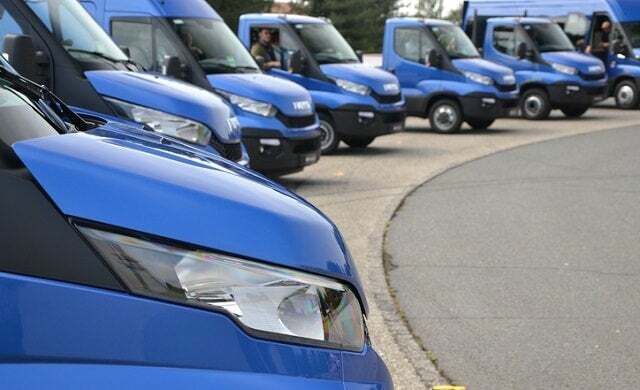 The Quartix vehicle tracking report is an excellent source of information when it comes to tracking your fleet – including monitoring the effectiveness of your vehicles – but also when it comes to processing employee timesheets, pay and overtime. If you choose to use Quartix as your vehicle tracking supplier, then you will gain access to a range of products. Some of these products have been mentioned on the page already, but in this section we will provide more detail. Quartix’s main products and services are listed below, with more information about each a little further down the page. Quartix’s real-time vehicle tracking systems is one of the most useful services on offer. A real-time tracking dashboard allows you to monitor your fleet at all times, keeping an eye on the figures and data that matters most to you. This real-time tracking dashboard is fully customisable, allowing your business to properly watch and maintain the elements that are of most use. In addition, with this dashboard, you are able to drill down into specific data and details, providing a range of options. As well having top-down dashboard access, you can also configure elements to ensure that you are tracking exactly what you need to track. This might mean updating fleet information or could be more specific with vehicle information reconfigured where appropriate. Vehicle tracking reports have already been mentioned in the section above, however driving style reports have not. Quartix allows you to monitor the way in which your drivers actually handle their vehicles. The driving style report lets you monitor several features in order to evaluate the way things are being done. This includes fuel and risk monitoring, which can impact both your outgoing costs, but also the dangers associated with driving in the first place. The vehicle tracking reports include daily driver reporting, as well as league table functions which allow you to monitor the overall performance of your fleet. Quartix’ reporting gives each of your drivers an overall score based on a number of factors, making it easier for you to manage any issues as, or when, they occur. 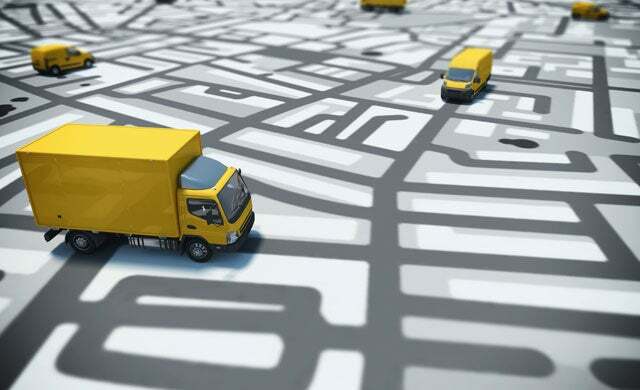 Quartix offer route display and geofencing as part of their products, with monitoring available to ensure that your drivers are using the best routes possible. The best routes will be impacted by a range of things, with everything from toll roads to fuel consumption likely to impact the route you would prefer to have used. Included in this route display are several options that provide greater detail. With control and calendar buttons, you can follow the steps taken in any journey during specific days. Arrows are used to mark vehicle directions, with colour-coding added in to let you know what kind of speeds are being driven. The Quartix mobile app allows you to view the real-time location and core features of your fleet, wherever you are. The app is free and available for use to all Quartix clients. Vehicle list – Keep track of all of the vehicle in your fleet. Trip data – Find out about the trips that have been carried out from day to day by your fleet and drivers. Quartix’s fleet management service helps you to manage schedules for all vehicles in an easier way than you would find otherwise. This system allows you to automate various processes, including inspections, insurance and tax deadlines. In addition, the fleet management system will also inform you when certain events take place; for example, mileage or fuel milestones can be set so that you are aware when a vehicle has travelled a certain distance or used a certain amount of fuel. Quartix offer a range of vehicle tracking options, with different prices to match your requirements. These three factors will determine the price that you pay. In the table below, we have tried to break down these plans to help you understand what you can get for the budget that you have available. The Quartix InfoPoint package is the most basic option available. These features are generally enough for most small businesses, though that is not always the case. The more expensive plans may be required in some businesses. The Quartix InfoPlus package is a more advanced option available, with some added features. These features are often perfect for slightly larger business, though for the biggest fleets, you are more likely to require the next plan. The Quartix Corporate package is the most complete option available. Including all features from the previous two plans, this plan is perfect for large fleets. These features will be suitable for any size fleet, and is an especially good choice for large companies with a lot of vehicles. Quartix offers either rental or purchase options, depending on what you need. Choosing between the two will need to be done based on your requirements and budget. Rental is often a better option for newer businesses that do not have the capital to purchase their system outright to begin with. However, the drawback is that you will have to keep paying for tracking – at least until a time when you purchase a full plan. Purchasing outright is the better option in general. Purchasing tends to be cheaper and also means that you do not need to worry about making extra payments, either monthly or annually. As mentioned above though, for new businesses or businesses with less cash, purchasing may not be an ideal choice. The information on this page should help you to understand the range of options available from Quartix. There are several packages to choose from, with prices available to suit a number of budgets. To find out more though, you should speak to a supplier today – Startups can help here. To get in touch with Quartix and other top UK suppliers, simply complete the form at the top of this page. 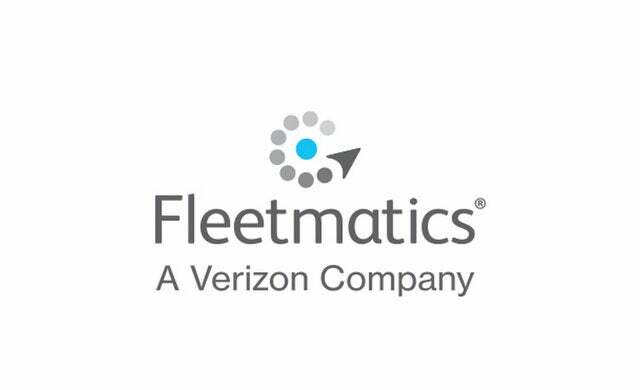 The vehicle tracking quote comparison process is free, quick and easy, and it could save your business both time and money. Complete the form at the top of the page to save money today!